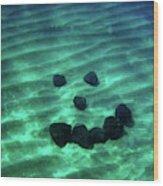 There are no comments for A Smiley Face Formed By Large Boulders. Click here to post the first comment. 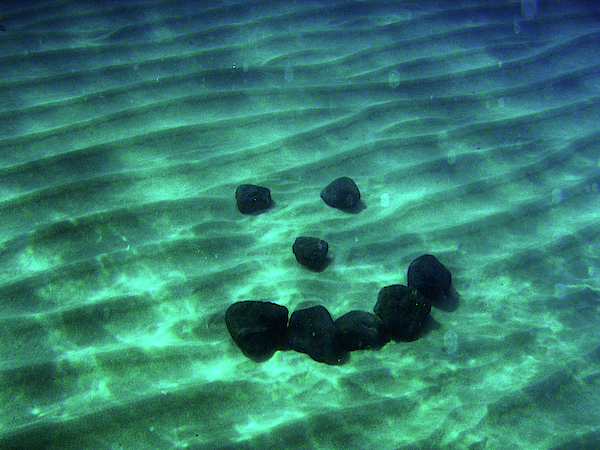 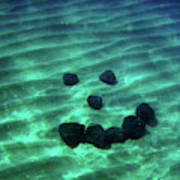 A smiley face formed by large boulders, found on the ocean floor of Waimea Bay in Hawaii.